If you're involved in a car crash, it can be hard to enjoy all that Sarasota has to offer. A Sarasota auto accident attorney can review your accident and determine what kind of rights you have. There's a chance that you might be able to seek financial compensation for your injuries - especially if your accident was caused by the recklessness or negligence of another. If that's the case, we will fight for you and stand up to the bullies on the other side. 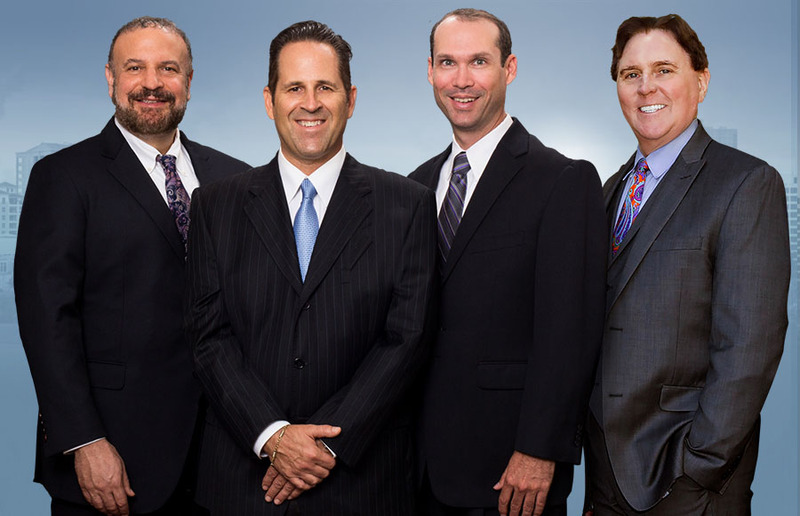 Our team is here to fight for you, and has represented hundreds of people who have been injured in an accident they didn't cause. If you need help with your recovery, we're here and ready to start protecting your rights. Of course, understanding some basics can help you know more about what to expect from the process. The first step to take is figuring out whether or not you actually have the right to seek financial compensation after an accident. In general, the key here is to remember that you must show that the car crash was caused by the negligence or reckless actions of someone else. Even a defective auto part that has been recalled may be ground for a case. The main thing is that you show that the crash was due to someone else acting in a way that any reasonable person would recognize as being reckless or negligent. Some people may be offered a settlement right after the accident occurs and assume that they don't need help from a Sarasota car crash lawyer. But the reality is that those settlement offers are only the tip of the iceberg in terms of shady steps the other side may take to bully you out of what you're really owed. Your lawyers will make sure that your settlement offer is actually fair and if it isn't, they'll head to court and argue your rights to a judge. Our team has access to a wide range of tools and resources that will be used to make certain you get what you're owed, and years of experience being a fierce advocate for our clients' rights. In other words, every aspect of your accident is reviewed to ensure that you get the kind of care that you need and that your rights are properly represented. The insurance companies and lawyers for the other side can be bullies and try to throw their huge pool of money and resources around. Having us on your side ensures that you get the respect of these bullies and that they won't push you around. You're already concerned about your finances, which is why you need a Sarasota auto accident attorney in the first place. You shouldn't have to worry about paying out of pocket for help. This is why our team works on a model that means you only pay us if we get you a settlement. You'll simply owe us a percentage of the settlement we get for you. This way, you can get what you're owed without worrying about costs. You pay nothing until you get paid. If you've been injured in an accident, you need a Sarasota lawyer that will stand up for your rights and take the fight to the bullies trying to prevent you from getting compensation. Contact us today to speak to a legal team that will protect you, not the powerful people on the other side.